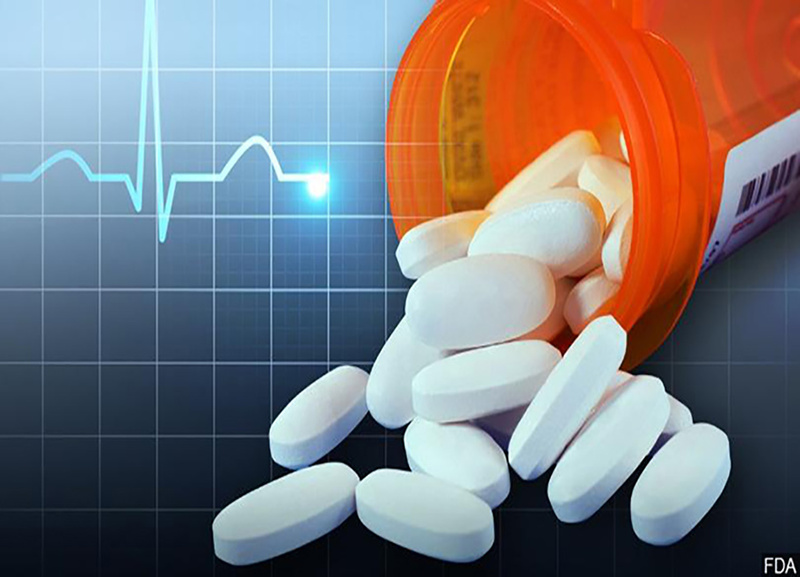 The Drug Enforcement Administration and attorneys general from 46 states, the District of Columbia and Puerto Rico will now share prescription drug information with one another to help with criminal investigations tied to opioids. The DEA will provide data from its Automation of Reports and Consolidated Order Systems, which collects 80 million transaction reports annually, and the attorneys general will provide the DEA information from their state-run prescription drug monitoring programs. Better information means better decisions . That means the 48 attorneys general and DEA can prosecute the criminals who are contributing to our national drug emergency… Keep Reading.